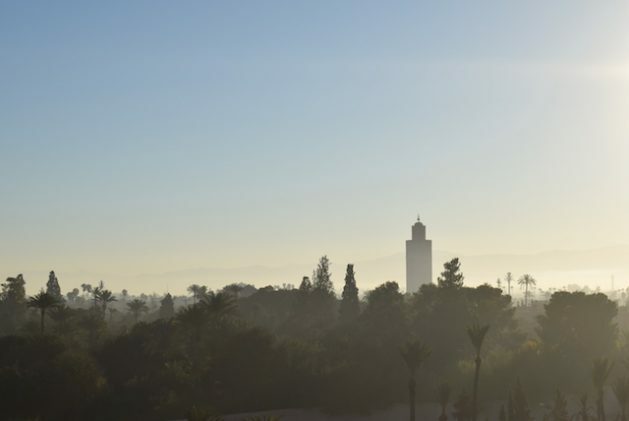 This week the famous and beautiful Moroccan city of Marrakech is hosting the intergovernmental conference on the Global Compact for Safe, Orderly and Regular Migration (GCM), accompanied by a multitude of civil society events among the city’s palm-tree-lined streets. 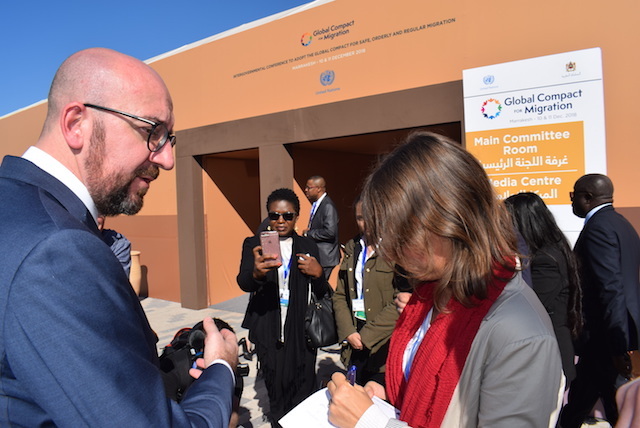 IPS spoke with a number of participants from different backgrounds about the adoption of the GCM and what it means for the future of migration and migrants. 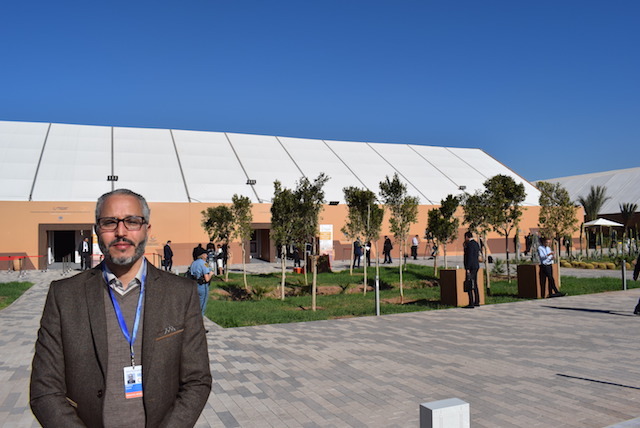 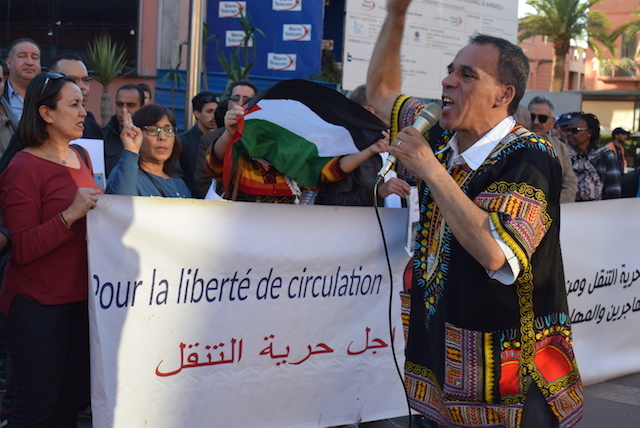 MARRAKECH, Morocco, Dec 12 2018 (IPS) - This week the famous and beautiful Moroccan city of Marrakech is hosting the intergovernmental conference on the Global Compact for Safe, Orderly and Regular Migration (GCM), accompanied by a multitude of civil society events among the city’s palm-tree-lined streets. 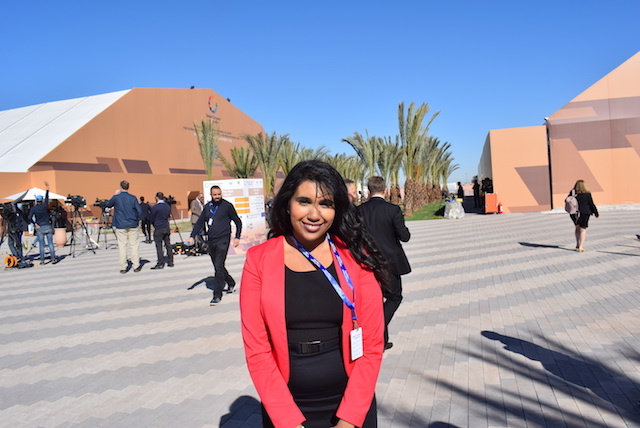 IPS spoke with a number of participants from different backgrounds about the adoption of the GCM and what it means for the future of migration and migrants. 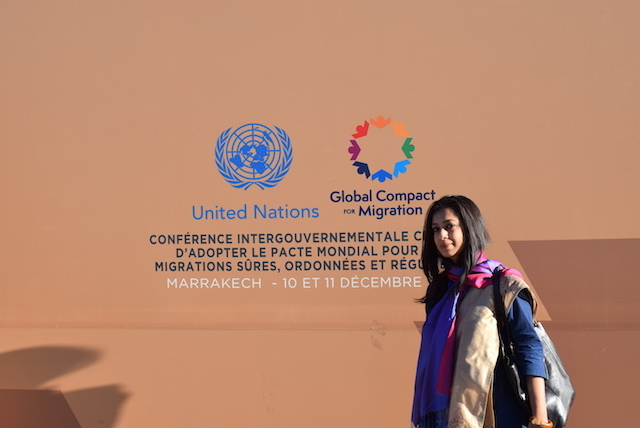 The GCM brings together 164 countries—who have adopted the Compact—various ministers and heads of states, along with 700 organizations from civil society, the United Nations, the private sector and academia. 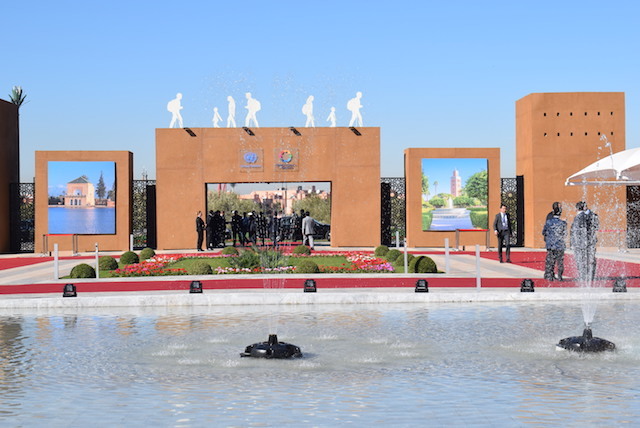 A multitude of side events preceded the commencement of the GCA. 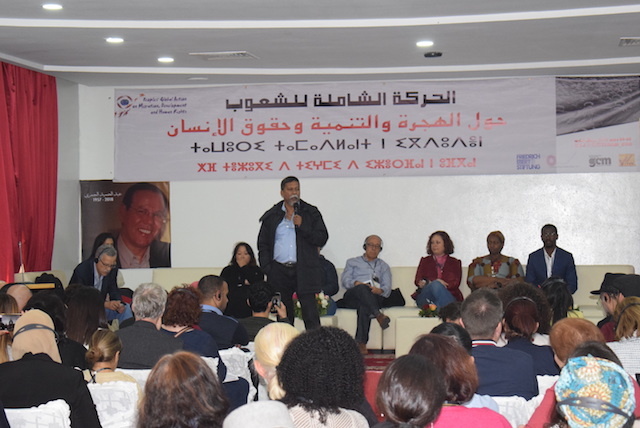 The purpose of the People Global Action (PGA) event held on December 8 and 9 was to agree on a program of actions to put pressure on governments to maintain mobilization on migration issues. 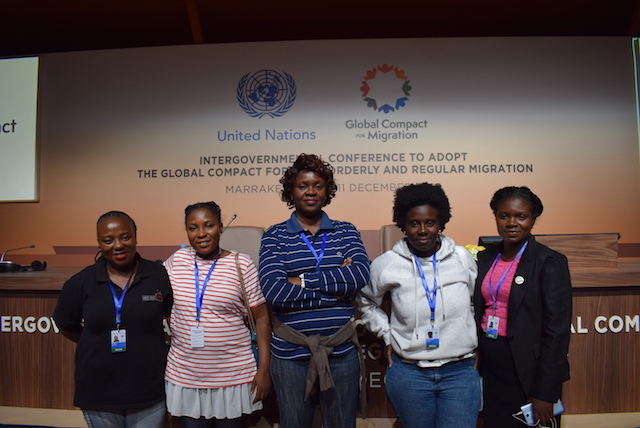 Members of the African Network of Women Journalists have been very vocal about migrant women during the conference. 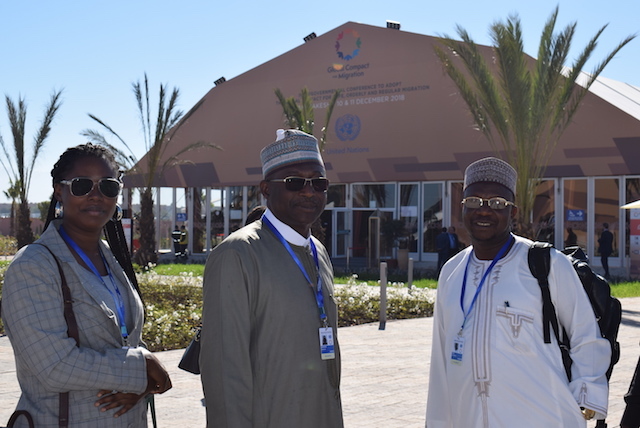 “We are for a just migration policy that is respectful of human rights,” says Afolasade, a presenter on Radio Nigeria.